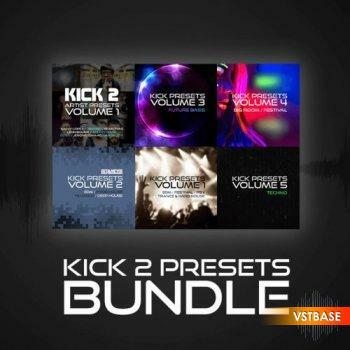 The Ultimate Kick 2 Presets Bundle is here - Over 340 amazing presets AND 271 clicks all combined into one pack. Sonic Academy proudly presents 50 all new preset for 'Kick'. Simply install to your kick preset folder and you are ready to go! Includes trance, EDM, festival and hard style kicks. Ost and Meyer have also created 79 brand new clicks, so you can craft your own kicks to fit perfectly with your productions.